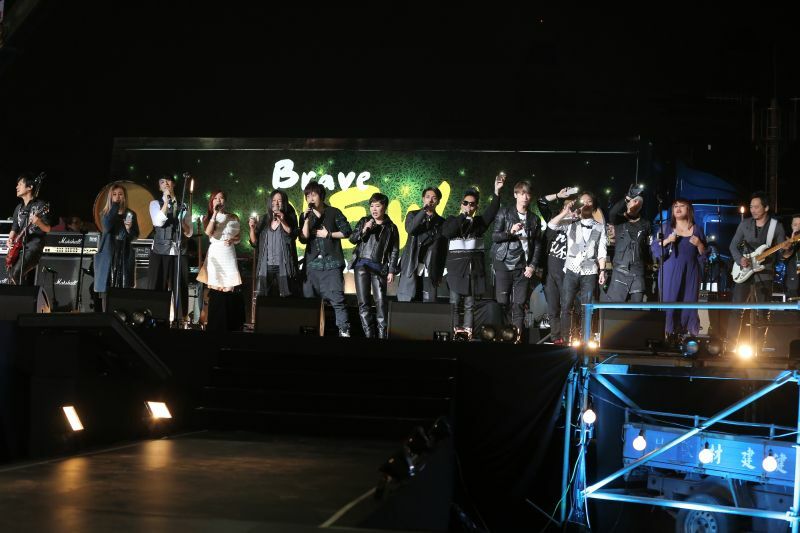 On 1st Jan 2015, Mayday and the artists from B‘in music held a meaningful “Brave New Kaohsiung: NEW! 再創新高迎新” concert at the intersection of Kaixuan and Ersheng road – the place where the tragic gas explosion happened on 1st August 2014. The heart-warming (and free!) concert aimed to celebrate the citizens’ courage during the aftermath of the accident the city’s restoration efforts. 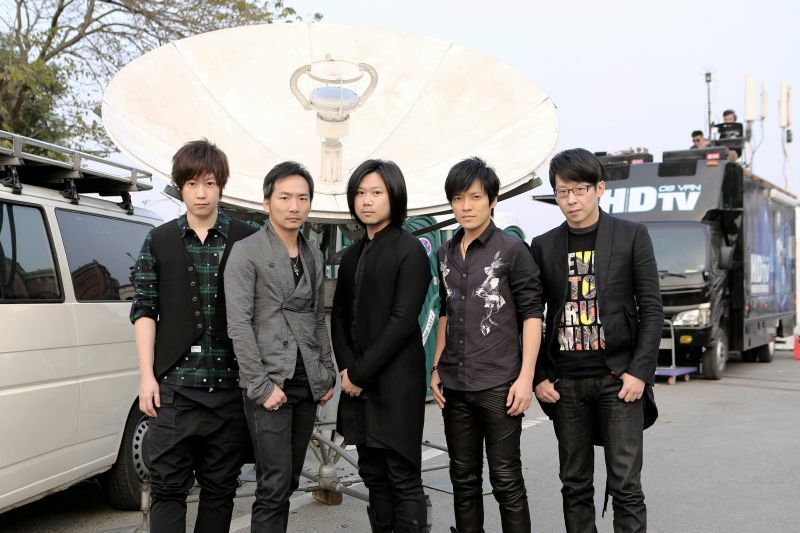 Find more information about the concert at Kaohsiung city’s website! The boys looked pretty fresh after the 31st countdown concert. The boys and Kaohsiung’s mayor. They seem to be on very good terms as they kept making fun of her hairstyle! Photos extracted from Nownews and Check Magazine. This entry was posted on Thursday, January 8th, 2015 at 8:34 pm	and posted in Mayday. You can follow any responses to this entry through the RSS 2.0 feed.